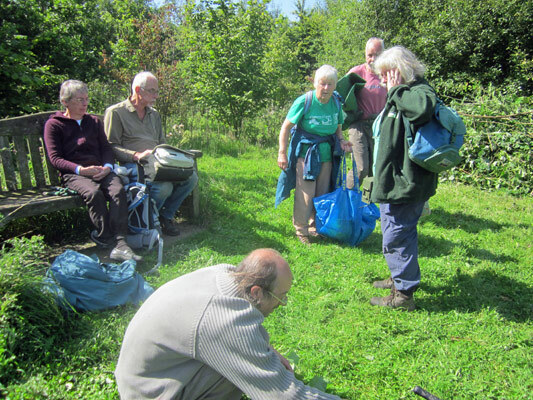 The album galleries hold a selection of pictures of work sessions and events in the “Chippy” Green Gym year. If you have any difficulties in browsing the galleries, there are a few NextGen Gallery viewing tips below. As an addition to the galleries, here are links to pdf versions of our past and current slide show advertisements screened in the waiting area at Chipping Norton Health Centre: Jan. 2017 Feb. 2018. Due to file size limits on this website, image quality is lower than in the originals. • Firstly, click on a chosen gallery title or its thumbnail image. • Secondly, to view the contents of a gallery, click on any thumbnail. Use the arrows on either side of the picture to view pictures singly, or click the “play” icon to see a slideshow. • You can turn captions off by clicking on and off by clicking anywhere on the picture you are viewing. Click the large “X” to leave the gallery. • After leaving a particular gallery, to display the list of galleries again, click on “Photo Album” on the navigation bar or on the “Return to galleries” link at the foot of the page. If you have any problems in using the different options, or have any comments about any aspect of our website, please get in touch via the Contact page. We value your feedback. 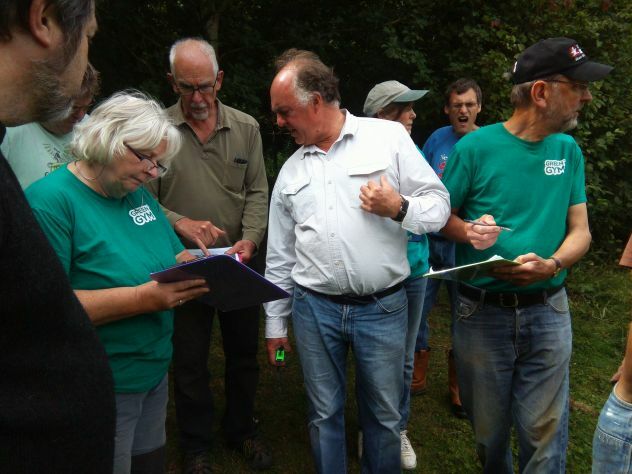 Chipping Norton Green Gym's website is hosted by, but not compiled by TCV. 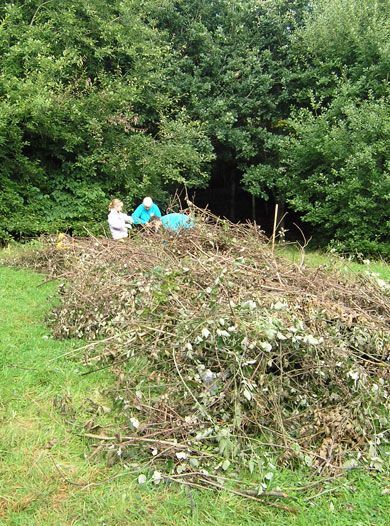 The information contained on this website is for general information purposes only, supplied by Chipping Norton Green Gym. The views provided by Chipping Norton Green Gym are not representative of TCV. 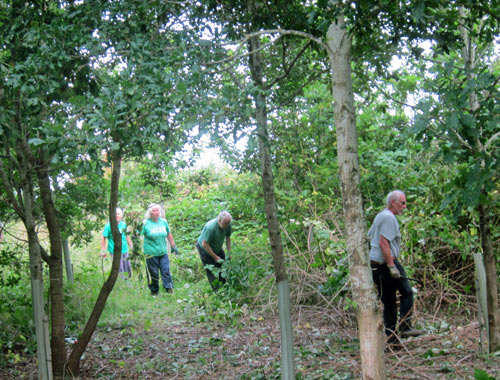 TCV is not liable for any loss or damage including, indirect or significant loss or damage, or any loss or damage whatsoever arising from loss of data or in connection with, the use of Chipping Norton Green Gym's website. 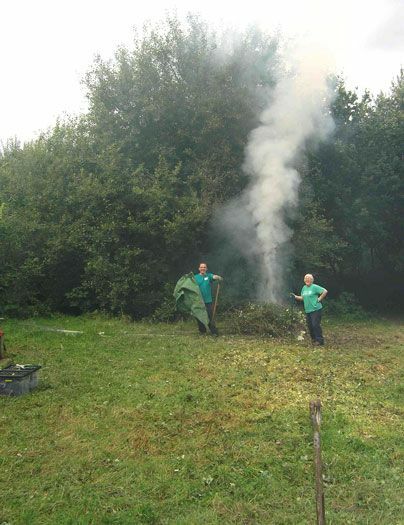 We do not endorse, control or approve the content on Chipping Norton Green Gym's website.